“The global ICT industry offers excellent growth opportunities. In 2020, ICT sector spent approximately US$ 4.6 trillion globally. This is driven by the growing use of cloud, internet, mobile computing platforms, as well wireless broadband technology. 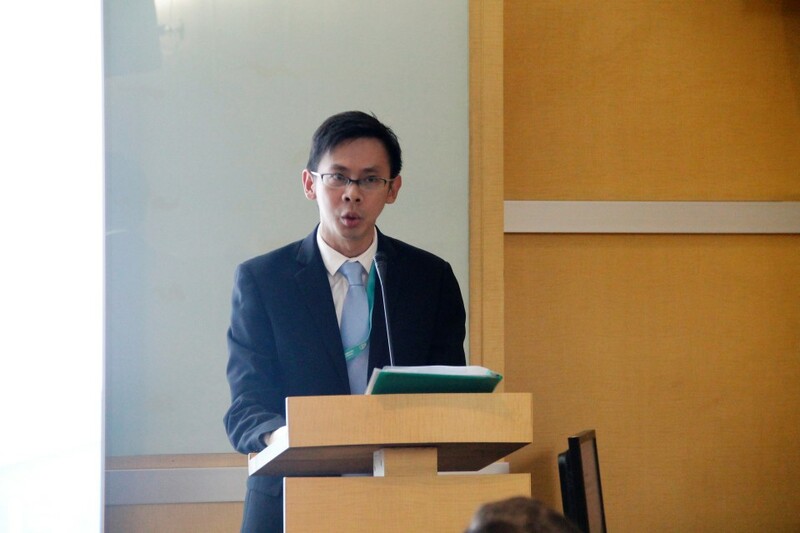 Internet will become more accessible to more people all across the world and this allows new business models to develop across various sectors,” explained Ivan Tan, International Enterprise (IE) Singapore Group Director, SEA Director Group. Ivan discovers that Indonesian young talents show high entrepreneurial spirit and good technology mastery. Their potential has drawn IE Singapore’s attention to recruiting these talents in Indonesia. IE Singapore came along with a number of Singaporean companies of diverse sectors, such as e-government, education, IT security, and e-commerce businesses. These companies are actively looking for talent to administer their operations in Indonesia. 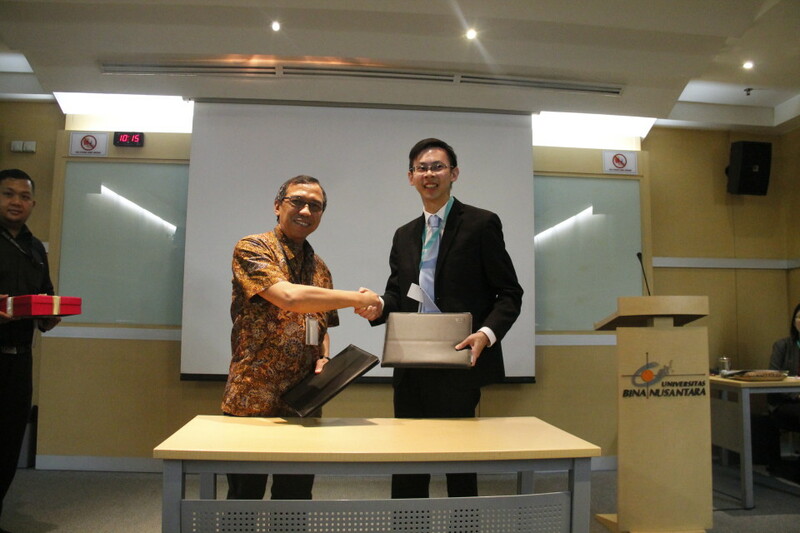 “Therefore, we are working with Binus to create Global Talent Network that facilitates Singaporean ICT companies acquire Indonesia’s best talents and jointly grows the business. 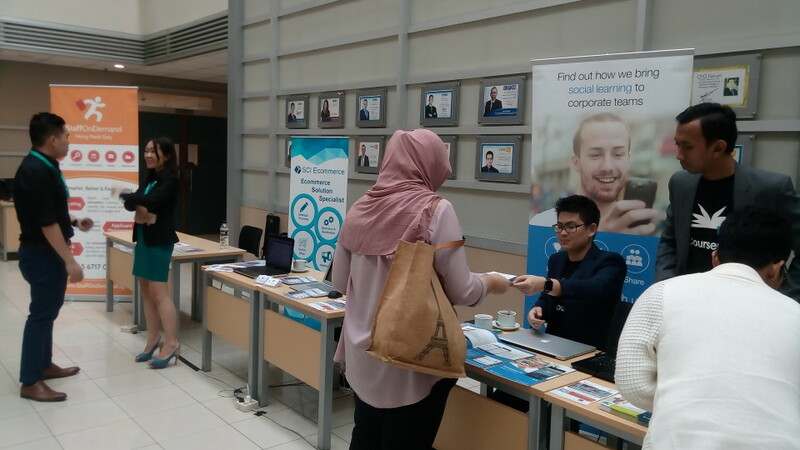 Universities like Binus offer quality curriculum and prepare students that are accepted in the industry by means of bringing in industry experiences to class,” said Ivan. 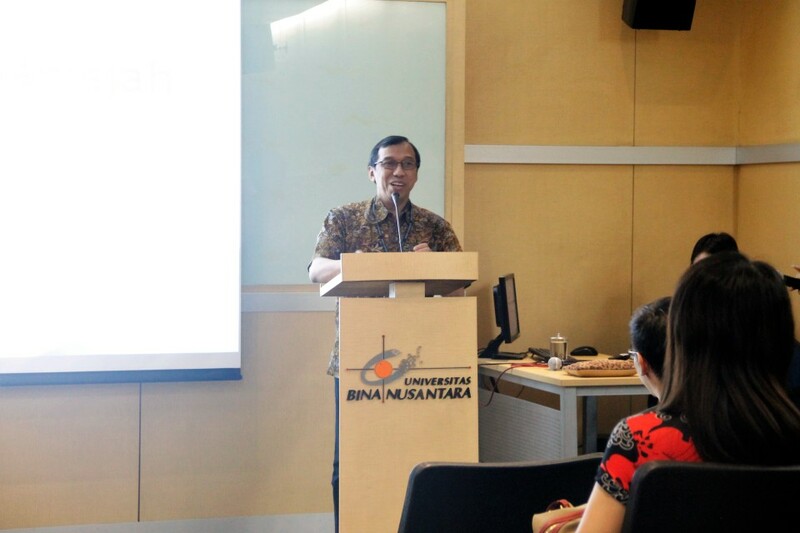 Firdaus Alamsjah, Binus International Executive Dean, stated that the cooperation took place in line with university’s internationalization mission and is aimed at achieiving BINUS’ 2020 vision to become world-class knowledge institution. “Academic cooperation is one thing. However, cooperation with businesses is another thing. We want our graduates to be able to work in the best companies. Internship programmes are important to us. We want internship programmes with overseas companies. This event is very supportive. I thought IE has the same purpose, “ elaborated Firdaus Alamsjah. 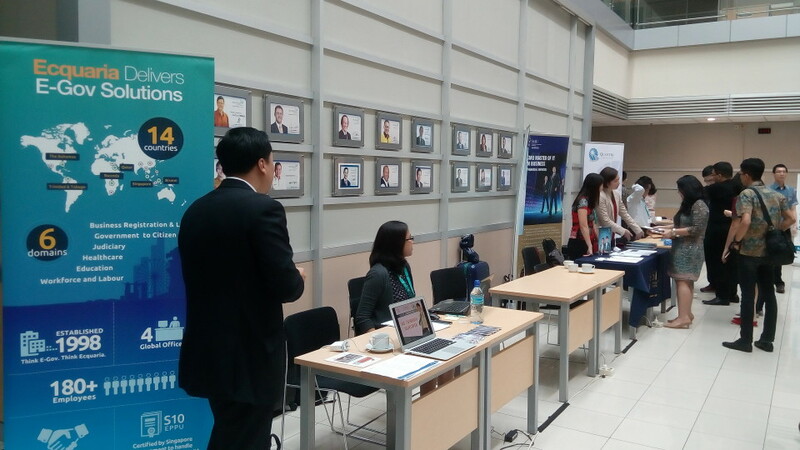 Global Talent Network Career Day is intended for BINUS INTERNATIONAL students and alumni and is driven by the ever increasingly digitized and internet-connected world that influences global industry. The event will, in turn, help Singaporean companies that operate in Indonesia find and recruit Indonesian talents that support well their businesses growth. 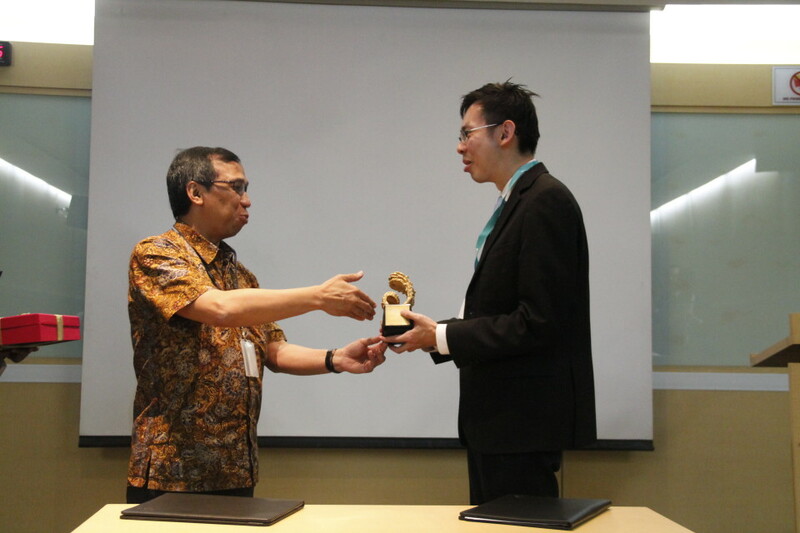 What do they say about the E.COM 2013 which was held by BINUS INTERNATIONAL?